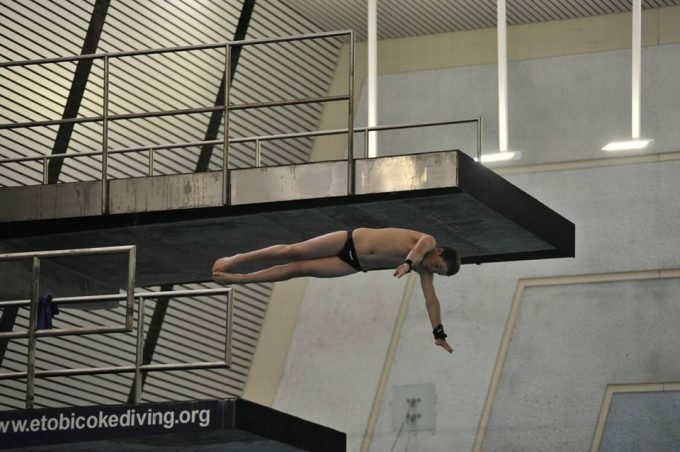 Our 12-13 age group divers had some great performances including two highlights I’m sure they will both remember for a long time! Our next highlight performance came from Kathryn Grant in her age group performance on platform. She shattered the international standard and did an amazing back two and half on 7m for 8.5’s. She secured the Silver Medal in the event because the level of intensity from her competitors is by far the greatest out of any age group in the province. The three girls or “The triple K”, push each other to the best of their abilities which led to scores 100-130 points over the national standard on every event. Kathryn came out on top on the 1m event securing the Gold Medal and finished with a Silver Medal on 3m with a new personal best! 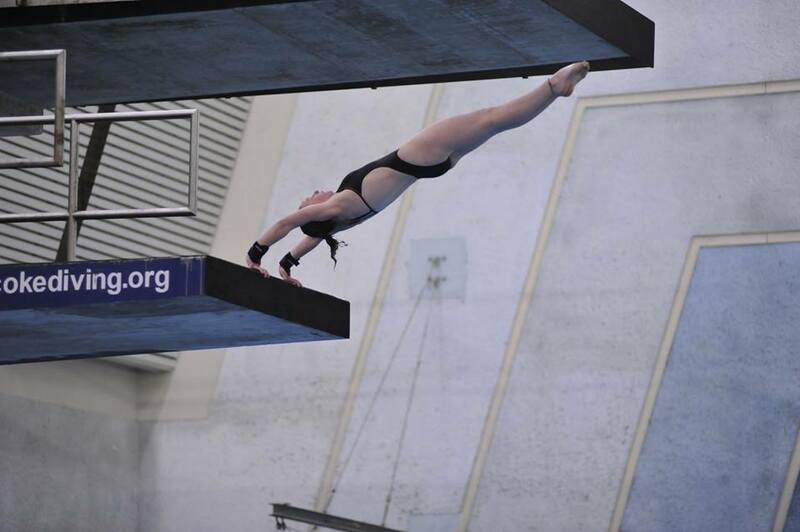 Her performances were enough to secure the “Outstanding Diver – Girls C” to prove that she is the one to beat in her age group going into national championships! Congratulations Kathryn on a great weekend!